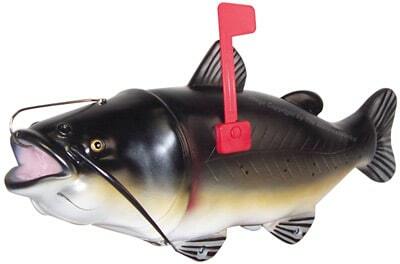 River’s Edge provides innovative and unique home décor merchandise for the outdoor enthusiast. 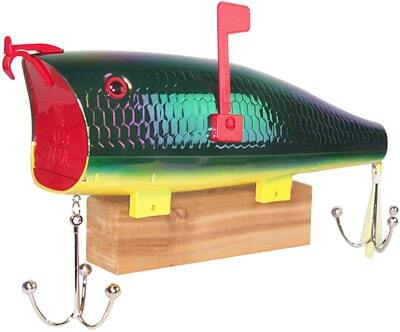 Order any of these Rivers Edge mailboxes for your home, cabin, lodge, or lake house to display your unique personality and your love of the outdoors. 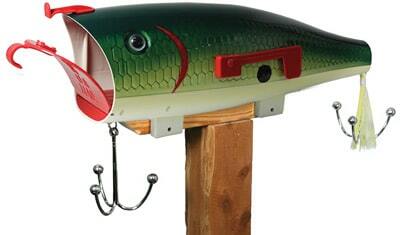 Our collection of novelty fish mailboxes includes the Firetiger, Baby Bass, and Catfish. All of these Rivers Edge post mount mailbox units are made of high impact polyethylene, feature electronically welded seams to increase durability and are finished with a special UV protection process to prevent fading. For more information about any Rivers Edge novelty mailbox on this page or any other novelty mailbox on our website, please contact The MailboxWorks directly at (866) 717-4943.